Neil was born in 1954 and spenting his early working life, travelling remote Australia as a stockman and bushman. Eventually leading to over 20 years working in Arnhemland Aboriginal Communities , and in Northern NSW and Qld . 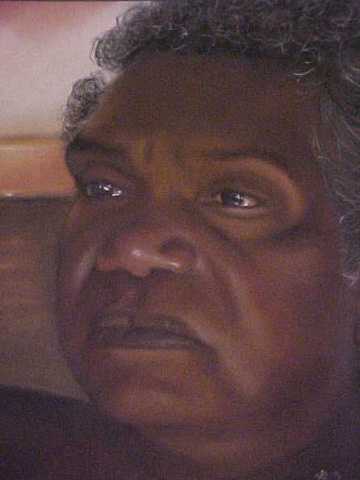 After a chance meeting with Hugh Sawrey while working on Cape York, Neil began doing charcoal portraits of Aboriginal friends and elders for their families and the people who inhabit stations and mining towns of the outback,and while regularly visiting friends and family on reservations in the US and Canada. 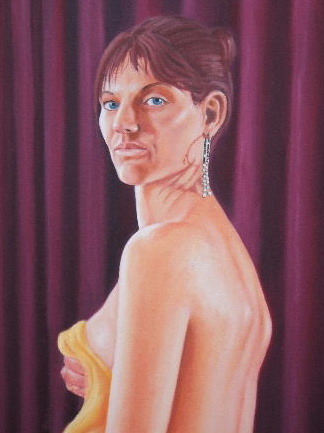 After a serious illness in 1998 and 2000 Neil began painting full-time, with encouragement from other artists and patrons. 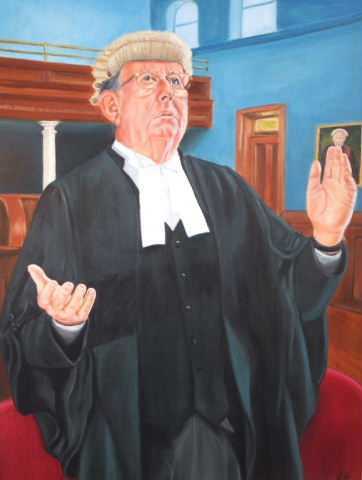 Neil won the Penninsular Festival Art Award in 2000 and 2002, exhibiting his portraits of prominent Northern Territorian identities and characters. 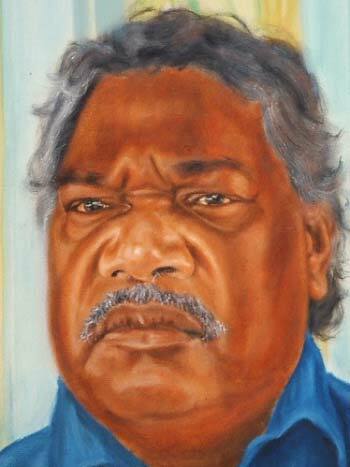 His painting of Yidaki Master and Galpu Elder Djalu Gurruwiwi was exhibited in Parliament House, Darwin in the “Portrait of a Senior Territorian Art Award”, and in the PAA Inaugural Exhibition 2003. Neil has exhibited in solo shows and many group shows since then. 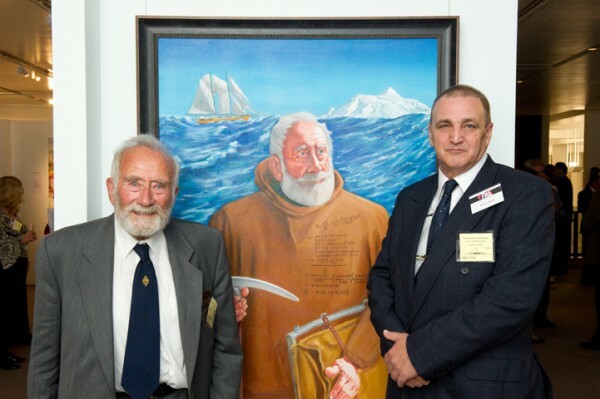 Neil paints full- time from his studio on the NSW North Coast. He is available for both private and corporate commissions north and west of Coffs Harbour to the Tweed/ Gold Coast, and Brisbane to the Sunshine Coast. During the first sitting Neil prefers to make pastel or charcoal sketches and detailed drawings, and discuss the clients’ specific requirements. 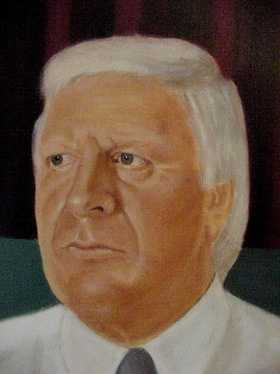 For large oil portraits,three to five live sittings,up to 11/2 to 2 hours each,may be required depending on detail. 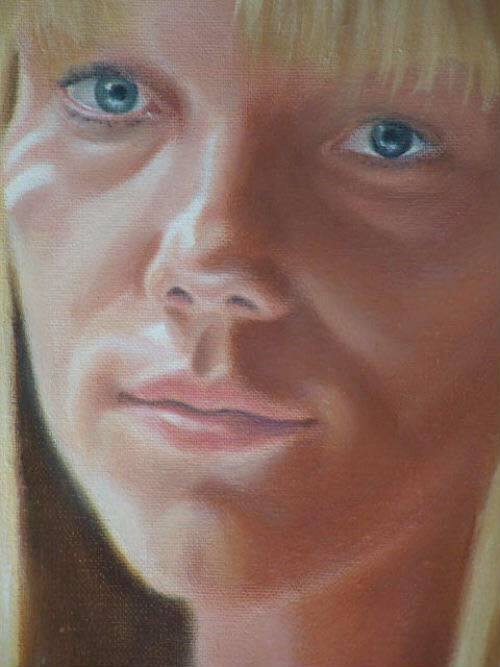 Prices are dependant on size, medium and travel, however small A4-A3 pastel and charcoal portraits are available between $300 -$ 800 each. Small oil studies $800- $1,500. 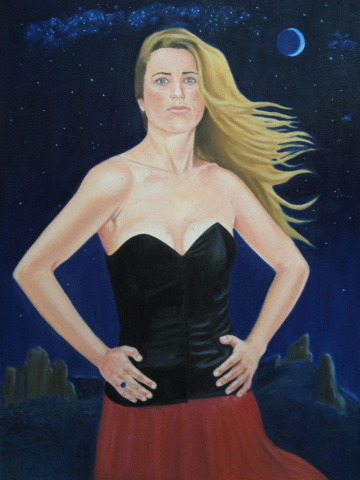 Medium to large oil portraits and full figure $2,500 – $5,000 up – depending on time and size and detail.